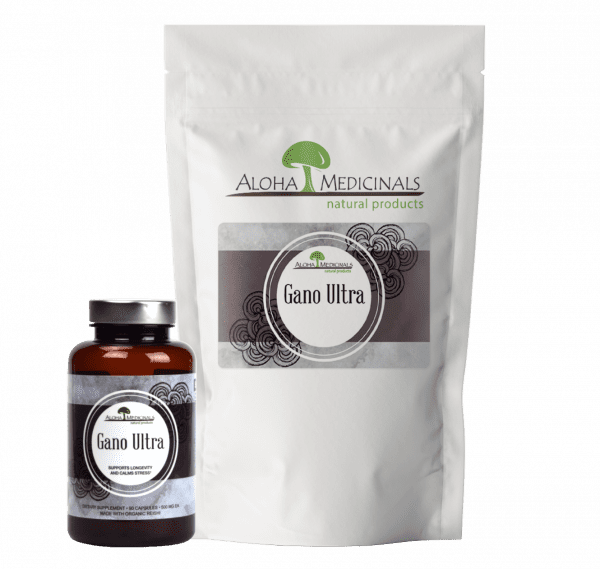 Gano Ultra™ is a powerful blend of three potent Reishi mushrooms. One bottle of Gano Ultra™ contains 90 capsules, each 500 mg. 90 servings per container. One bag of Gano Ultra™ contains 1 kg/2.2 lbs. of pure powder. 500 servings per container. 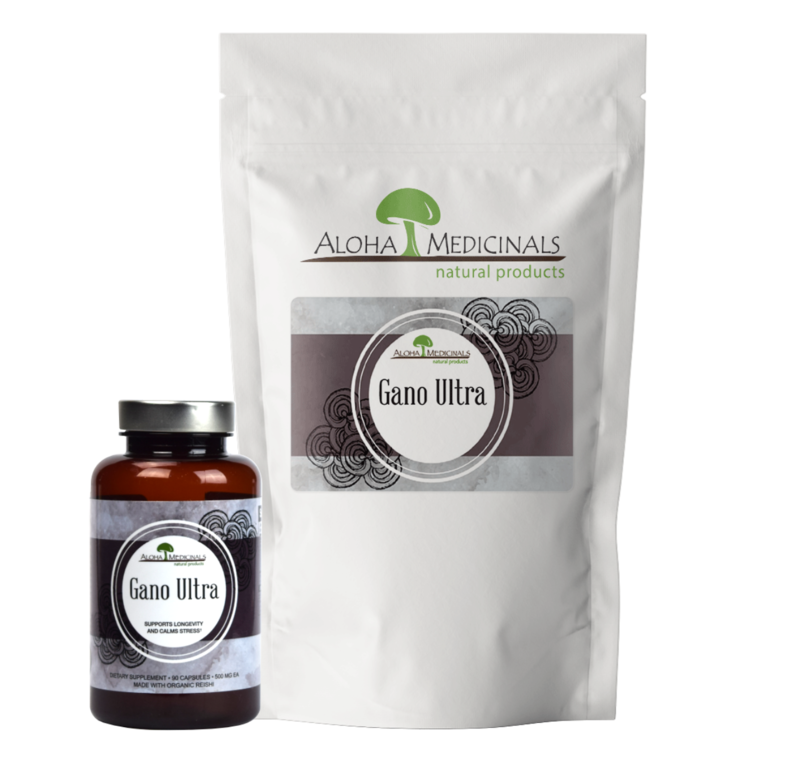 Gano Ultra™ is a combination of the most potent and pure Ganoderma species, revered for mind and body balancing properties. 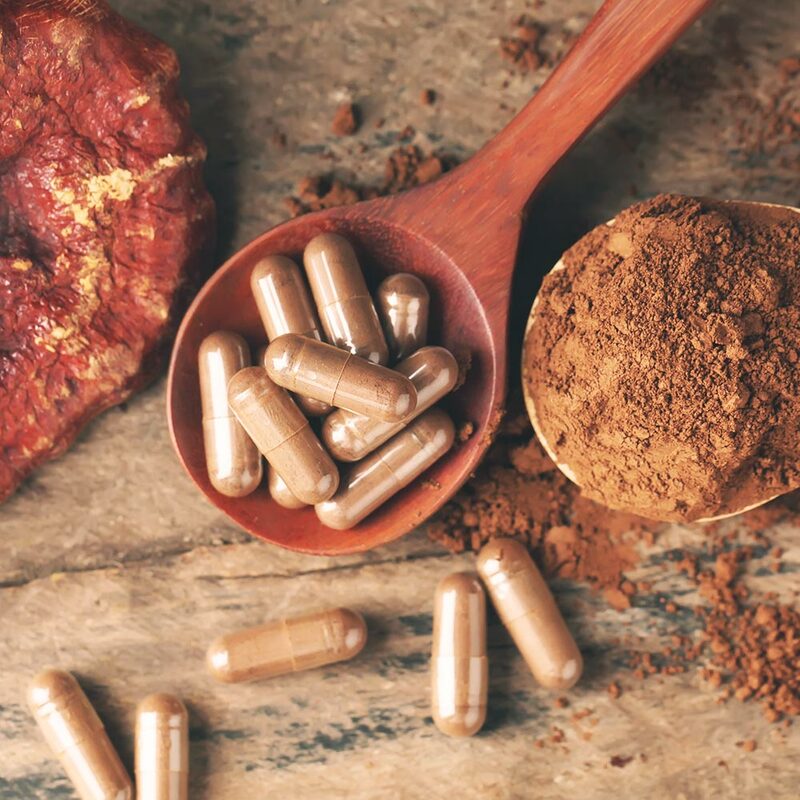 Made with organic Reishi, Gano Ultra™ is guaranteed to contain more than 300 mg of polysaccharides (60%) in every capsule and is made by the world’s largest producer of Full Spectrum medicinal mushrooms.